The Breckenridge Craft Spirits Festival was created in 2011 in the hopes of drawing more attention to the town’s emerging local distillery. To most, the town is primarily known for its ski resort, biking and hiking trails, alpine slide, and other high altitude outdoor activities. The festival is organized by the Breckenridge Distillers, which has amassed numerous awards since its creation. 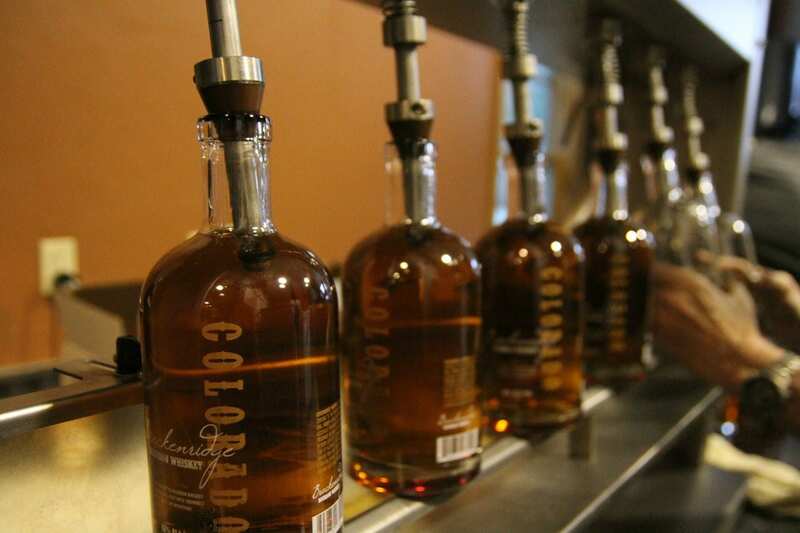 Being one of the most elevated towns in Colorado, building a craft distillery was a struggle. As the highest distillery in America and probably the world, the Breckenridge Distillery is one of the most lauded distilleries in Colorado. Want to know their secret? It’s the water. Using a local mineral-rich snow-melt water that gradually filters through the mountains, they create some of the best spirits in the world, including bitters, sweet-corn vodka, and their most popular product, the Breckenridge Bourbon. Already in its 9th year, the Breckenridge Craft Spirits Festival celebrates the art of distilling, or the production of liquor and spirits. There are three days of tastings, meals, educational tours, workshops, and live entertainment. This year’s festival takes place from Friday to Sunday, October 18th to 20th, 2019. It’s main event “Still on the Hill” will feature more than 30 distilleries from all over the state, such as 291 Colorado Whiskey from Colorado Springs, Montanya Distillers from Silverton, Woody Creek Distillers from Basalt, Vapor Distillery from Boulder, and Marble Distilling from Carbondale. After all, what beats the chilliness of the changing season better than sipping spirits.